Mumford and Sons - Wilder Mind. 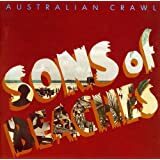 AUSTRALIAN CRAWL "sons of beaches"
I don't have this one; descriptions at the time were rather off-putting, but later reviews seem to be kinder, so maybe I should investigate it. did you know that every track on that album was either an "a" or a "b" side of a single in the UK??? ^^ I never want to hear "Come On Eileen" again as long as I live. 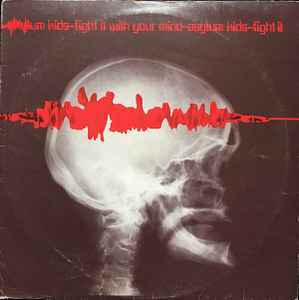 Not their best album, but by far their nicest album cover. I've reviewed this band elsewhere on the forum. "come on Eileen" is one of those songs you either love or hate...a bit like "macarthur park"...LOL.